Location, location, location are buzz words we’re all familiar with but what happens when we’ve completed our search, secured the house of our dreams and the moving date is drawing near? Panic, might be your first thought but actually preparation is the key. 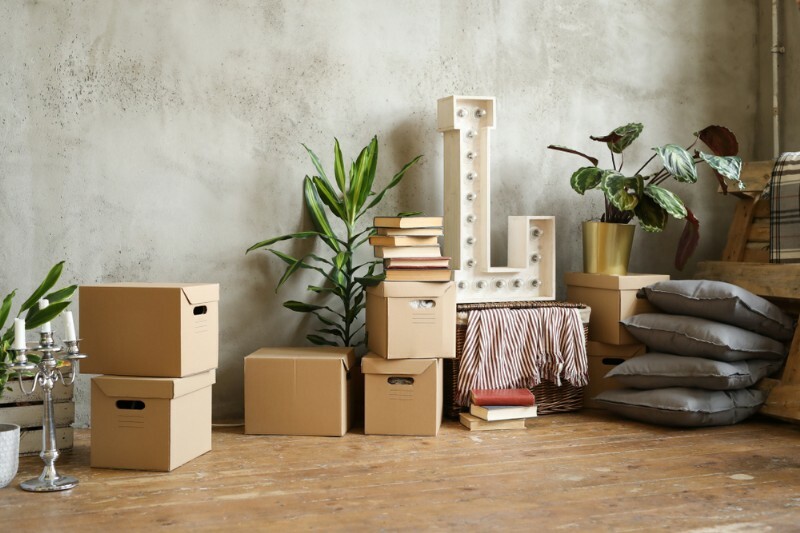 Here are some tips to help you make sure your house move is as hassle-free as possible. Finally, when the beds made, the kitchen is sorted out and sofas in position (even if not much else is – that can be done later) it’s time for a celebratory and well-earned rest!